Self Cure Remedy details of Take ginger and peppermint for the care and relief of Cough, including effectiveness and popularity scores of the remedy. 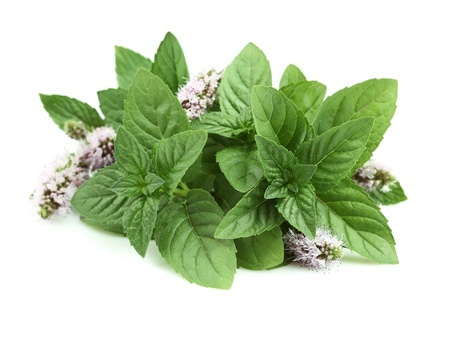 Peppermint helps eliminate mucus and buildup in your respiratory tracts. 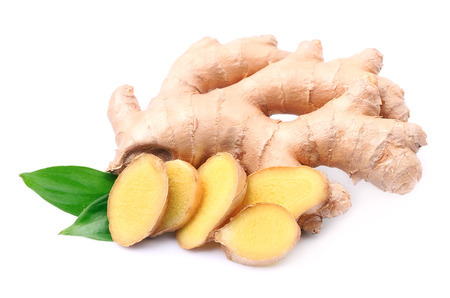 Ginger is often used to soothe sore throats and reduce coughing, especially those caused by the common cold. Ginger lozenges and other medicinal products are commercially designed with the express purposed of treating coughs. Chop 3 parts of ginger with one part of dried peppermint to water and heat to boil. Cook with low heat to let the liquid simmer. Add some honey to make syrup and take it a few times a day. Peppermint may cause side effects including heartburn and allergic reactions including flushing, headache, and mouth sores for some people. Taking ginger might increase your risk of bleeding and lower your blood sugar. Use caution if you have bleeding or blood sugar related conditions. The self cure remedy of Take ginger and peppermint for the care and relief of Cough has an effectiveness score of 3.4 and a popularity score of 56 on the self-cure system.